Damian Wilson was guest singer with Praying Mantis in 2005/2006. Damian has always been a fan of the band and therefore has included a Mantis track on his new DVD ’20 Years Of Avoiding A Job’. Cheers Lads!, ’20 Years of avoiding a job’, is the first ever video document of Damian Wilson, the musician, the performer, the person. Produced by D’iMages, the makers of music DVDs like ‘Pain of Salvation’s The Two deaths of Pain of Salvation’, ‘Neal Morse’s Sola Scriptura & Beyond’ and many others, the document is filled with live performances (including the Zoetermeer gig of October 2009), a candid and personal conversation with Damian, an extended tour documentary and countless extras. 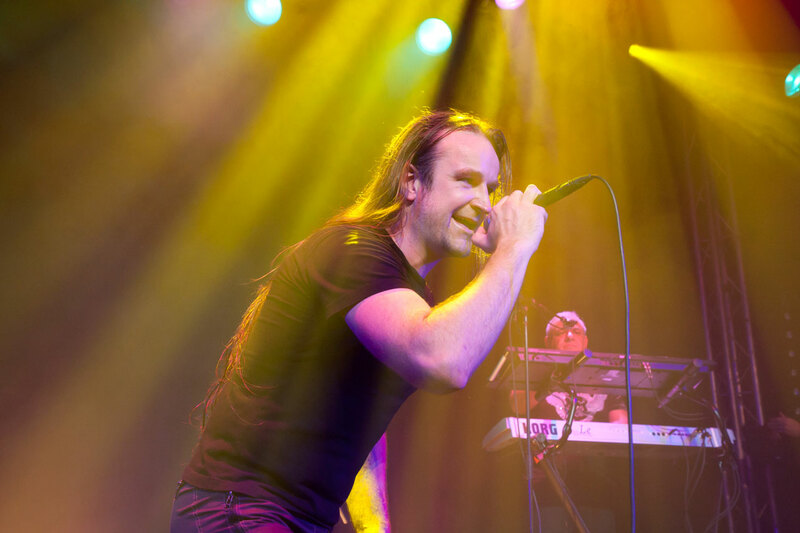 Damian Wilson’s career took him across the world fronting international acts such as Rick Wakeman’s The English Rock Ensemble, Threshold, Landmarq, La Salle and Arjen Lucassen’s Star One. 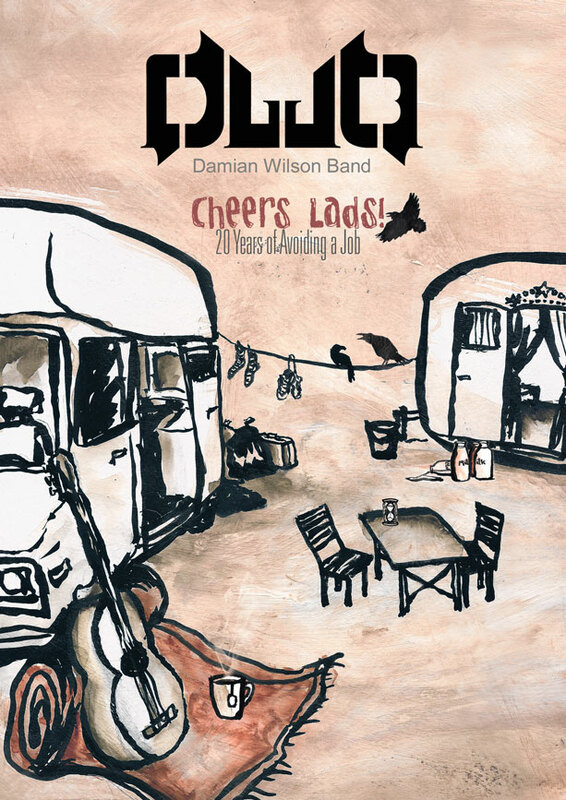 As a solo artist Damian has released four albums and toured with his own DWB (Damian Wilson Band). The standard DVD set consists of two full length DVDs containing a recording of the DWB concert in Zoetermeer, Netherlands, at the “Boerderij” in 2009, an extended hour long tour documentary, an in depth interview, or rather introspective, with Damian Wilson, tour collages, and much more. The extended three disc set features an additional DVD with footage from Damian Wilson’s past. From his first band, ‘The Button Factory’, through the different incarnations of DWB and his work with Threshold, Landmarq and much more. The DWB lineup for the Zoetermeer concert is; Damian Wilson; vocals, Ruud Jolie; guitars, Kristoffer Gildenlow; bass, Chris Mars; keyboards, Dirk Bruinenberg; drums, Nic Slack; keyboards, Paul Jude Wilson; vocals.